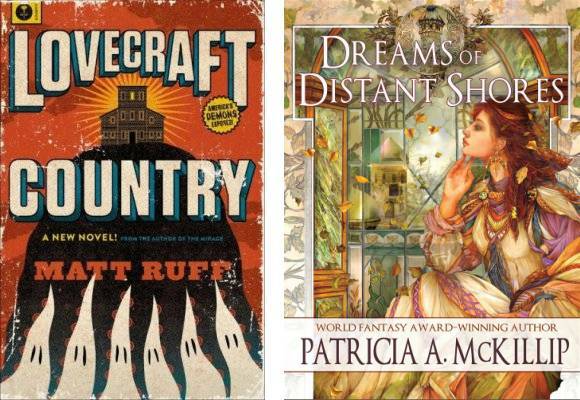 FYI, if you can’t make it to the Sunday reading, I’m happy to sign books at any of my other panels as well. Hi, I’m still alive. 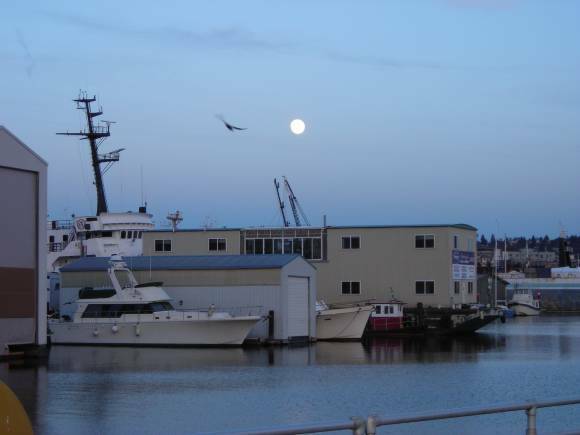 I’ve been working on a new novel and making good progress, hence the lack of recent blog posts. I will be coming up for air shortly: Seattle Crypticon is next week, and I’ll be appearing on a number of panels and doing a reading there (here’s my con schedule). 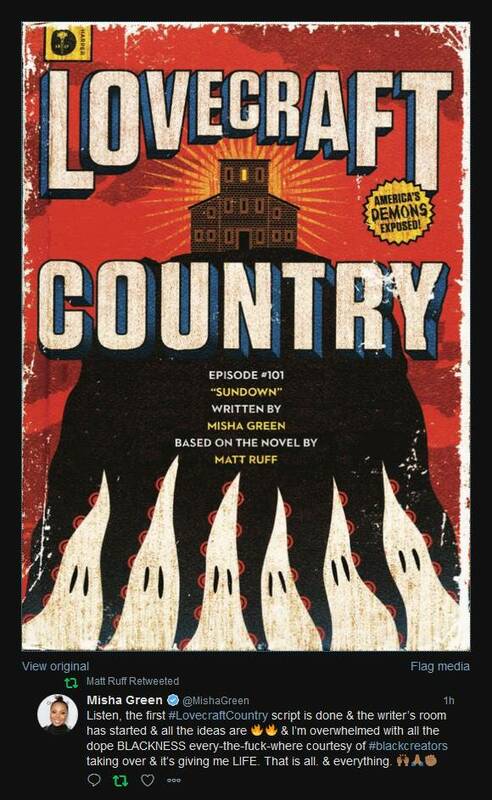 Down in Hollywood, the production of HBO’s Lovecraft Country series is starting to come together. Yesterday the first major casting decision was announced: Jurnee Smollett-Bell will play the role of Letitia Dandridge. Ms. Smollett-Bell previously starred as Rosalee in showrunner Misha Green’s series Underground, which is currently streaming on Hulu. 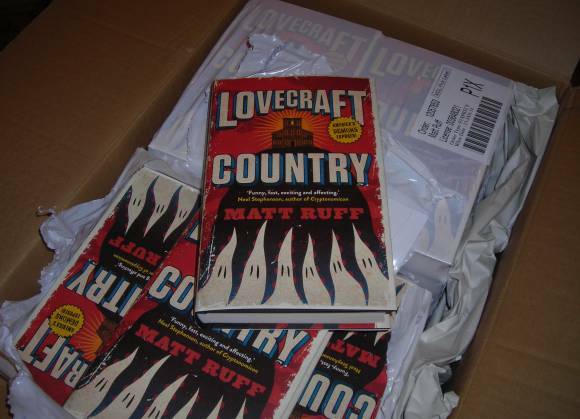 On the literary front, the Czech translation of Lovecraft Country has been published, and the German translation drops next month. So, lots of good news. I’m trying not to dwell on it too much, because jumping up and down makes it hard to type, but I’m very excited. It was a fun weekend. In addition to the festival, I got to have breakfast with Victor at this vaguely Pulp Fictionish diner called Lori’s on Nob Hill, and go parrot-watching with Christopher Moore along the Embarcadero. I owe a big thank you to Naomi Jelks and the SF Library for inviting me to BCAF—if they ask you next year, say yes. And in the meantime, if you’d like to check out some of the other programming from the festival, the library’s Youtube channel is here. …so that’s one great thing the new year has going for it. Also, a reminder for my fans and friends in the Bay Area: Tomorrow, Sunday, January 14, I’ll be appearing on stage at the main branch of the San Francisco Public Library (100 Larkin St.) with Victor LaValle and Nnedi Okorafor, as part of the 2018 Black Comix Arts Festival. Doors open at 1 PM and the event starts at 2; we’ll be hanging out and signing books afterwards. 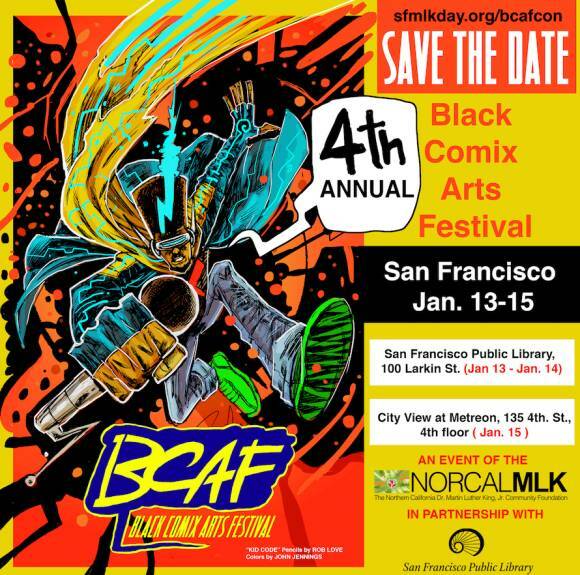 First programming note of the new year: I will be a guest at the 2018 Black Comix Arts Festival in San Francisco. On Sunday, January 14th I’ll be appearing on stage with Victor LaValle and Nnedi Okorafor at the San Francisco Public Library at 100 Larkin St. Admission to the event is free. Doors open at 1 PM; the discussion is scheduled to run from 2 to 3 PM, after which we’ll hang out and sign books for another hour. Come by if you’re in town! Ms. McKillip and I will split a $1000 grant. We also each get an engraved glass plaque which, in photos at least, looks large enough to re-enact the David Warner death scene from The Omen. Can’t wait to play with mine! In the meantime, thank you very much to the award judges: This is a wonderful addition to what has already been a very good year for me, career-wise. Woot! Because of the way English-language publishing rights are divided up between the U.S. and the British Commonwealth, ebooks of my novels are typically unavailable in Commonwealth countries until and unless I find a British publisher. 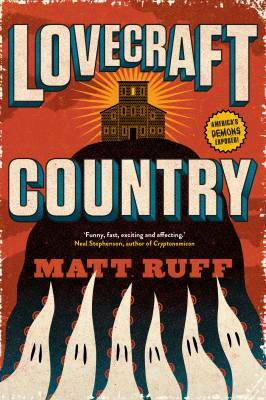 This week’s good news is that I’ve signed a contract with Picador UK, who will be bringing out a British hardcover edition of Lovecraft Country on January 25, 2018. If you want the ebook, though, there’s no need to wait—now that the rights are unlocked, it’s available for immediate download. The long-awaited German translation will be published by Carl Hanser Verlag on May 15, 2018. 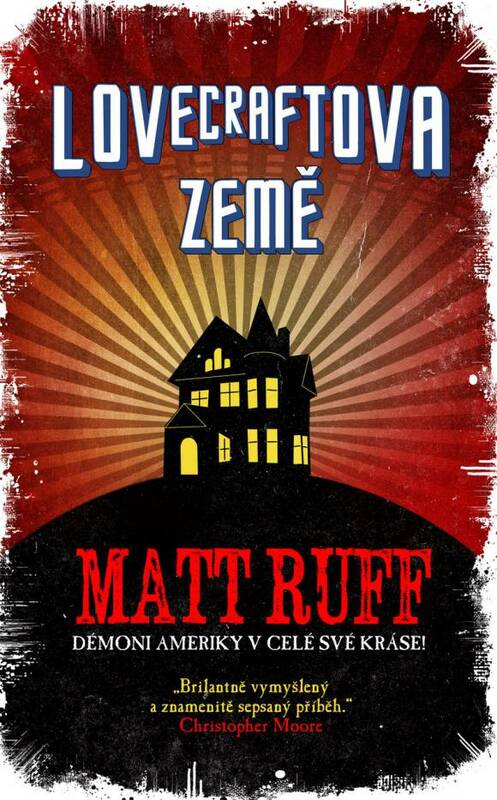 Brazilian, Czech, French, Hungarian, Italian, Russian, Spanish, and Taiwanese editions are also in the works, though I don’t yet have publication dates for any of those.